Codegiant includes pretty yet powerful tools for agile project management. 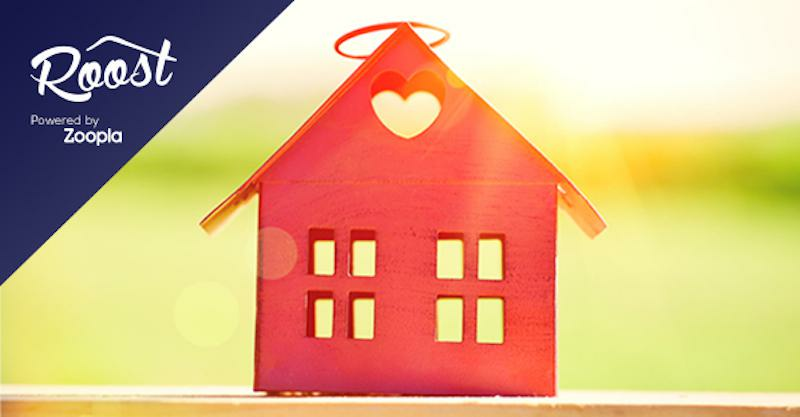 It is meant to be a single platform for project management. People are loving it as a great alternative to Jira as it is faster with better UI/UX and is free to use for upto 5 users. Codegiant includes issue tracking, hosted Git repositories, continuous integration and documentation in a single platform. 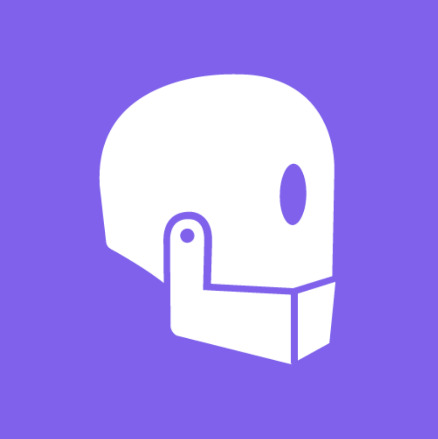 Slack Integrations, API integrations are also in place with Codegiant. 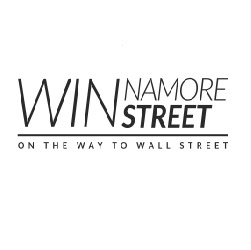 Winnamore Street was created to give both entrepreneurs and investors a platform in which to connect.